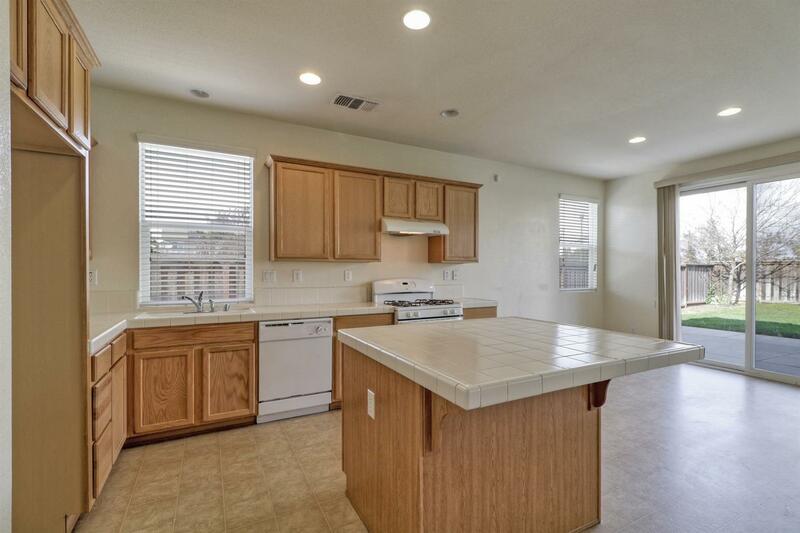 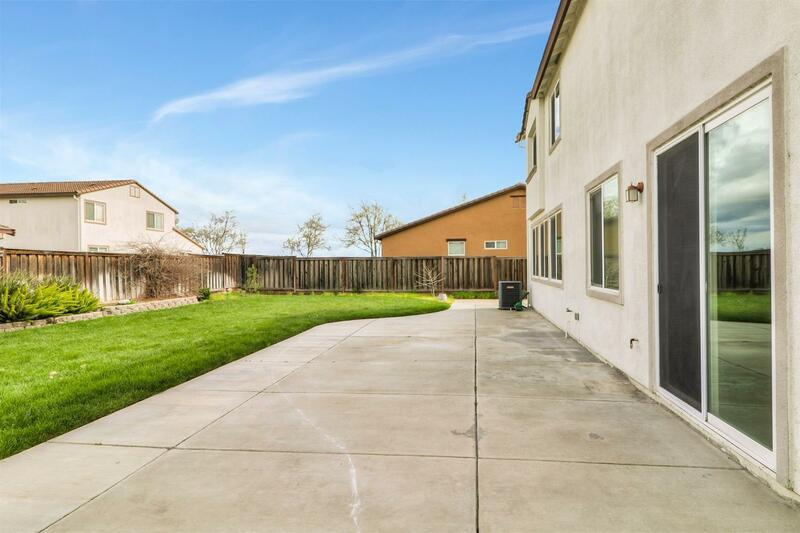 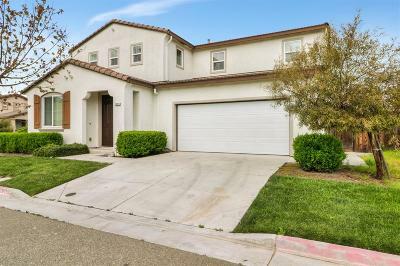 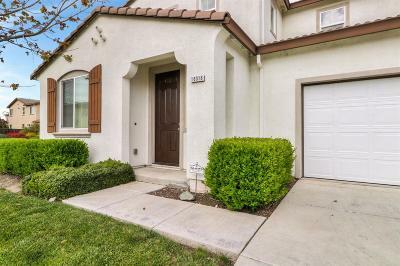 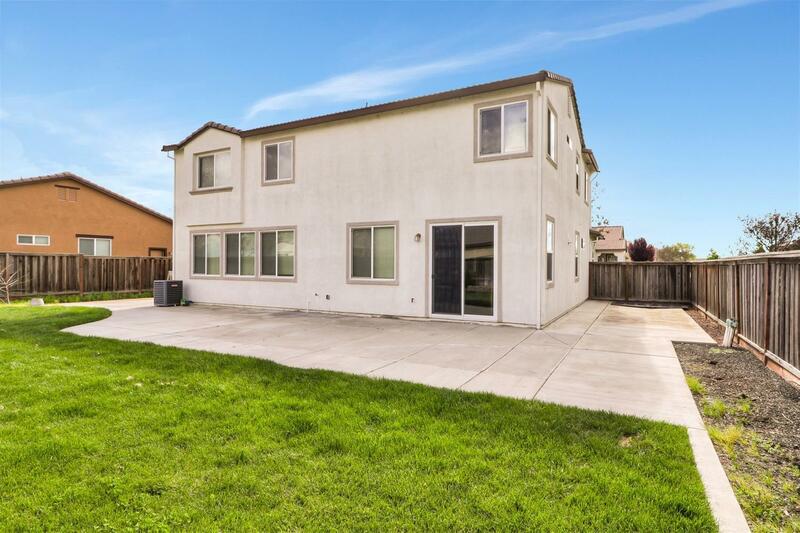 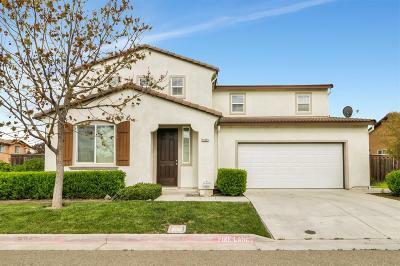 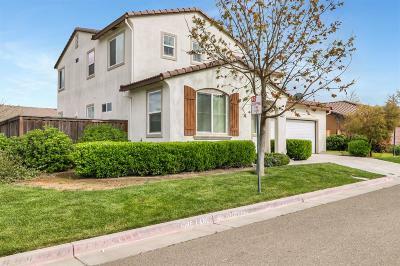 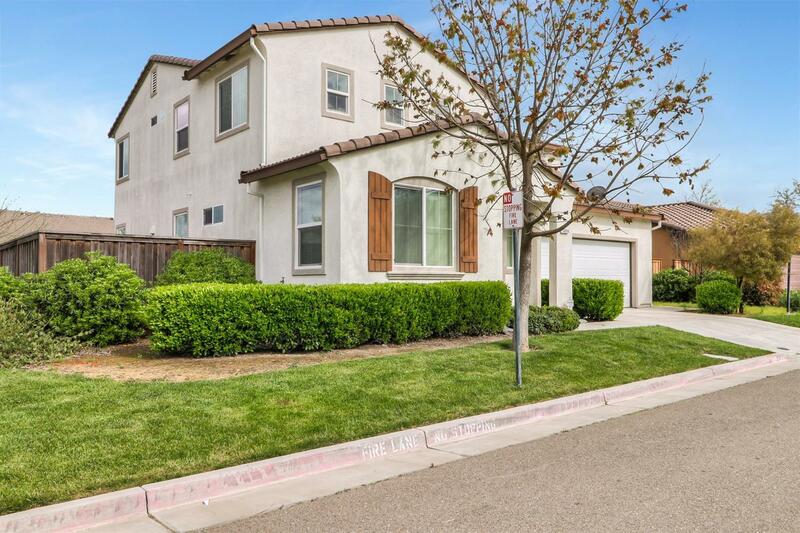 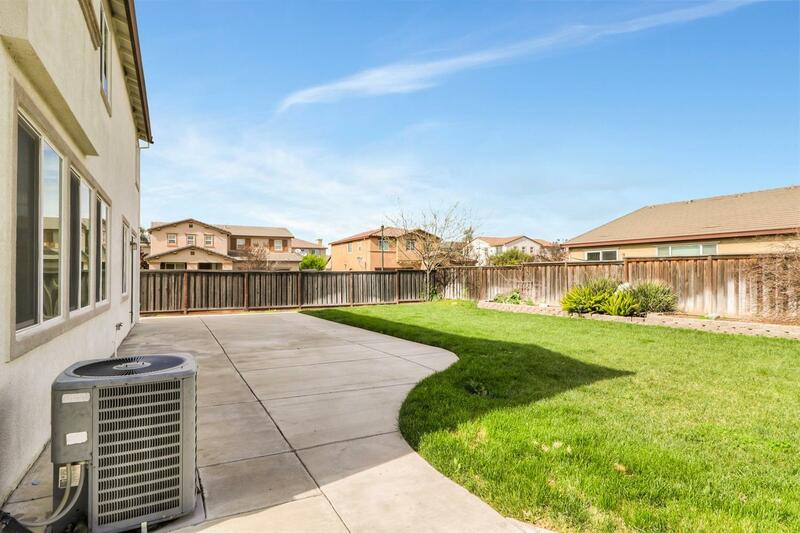 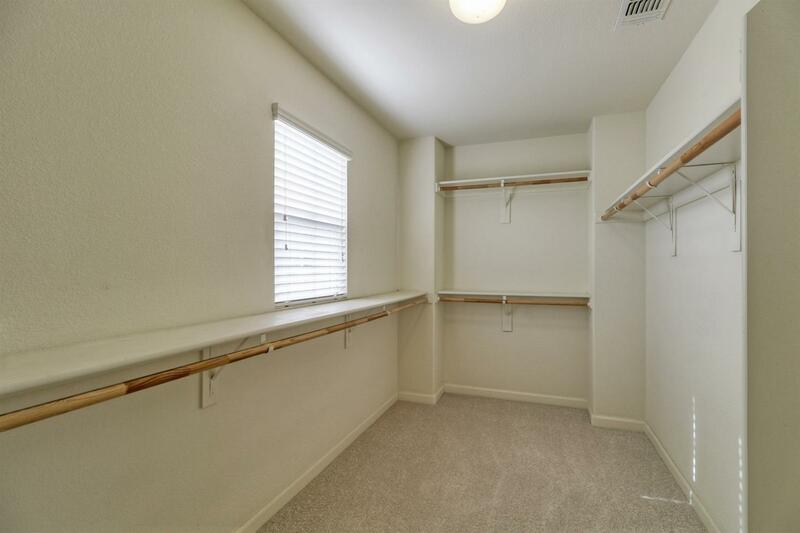 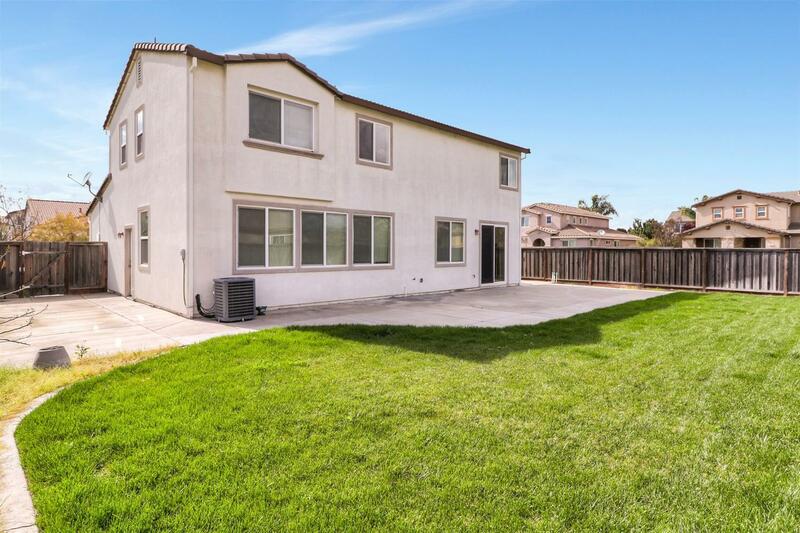 Gorgeous family home on a premium corner lot with huge yard. 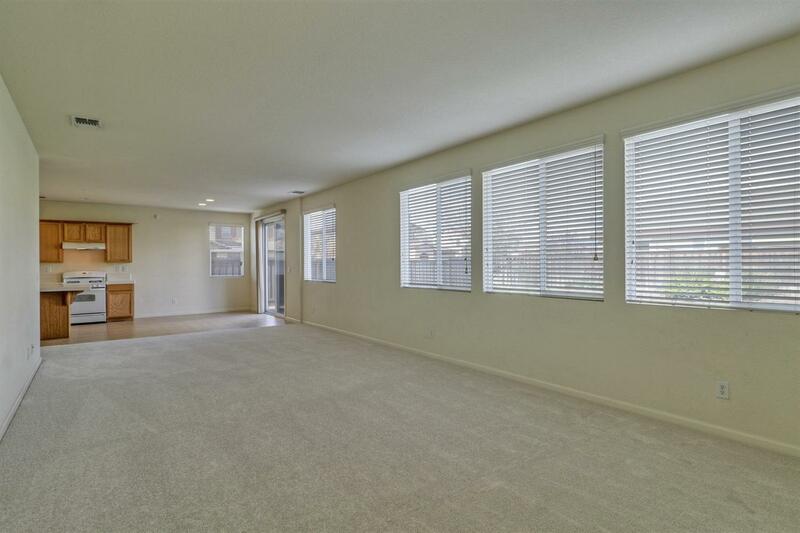 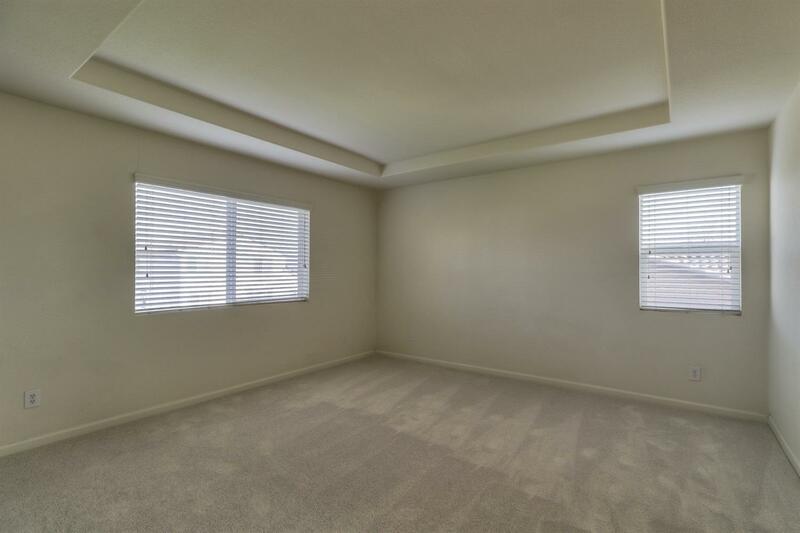 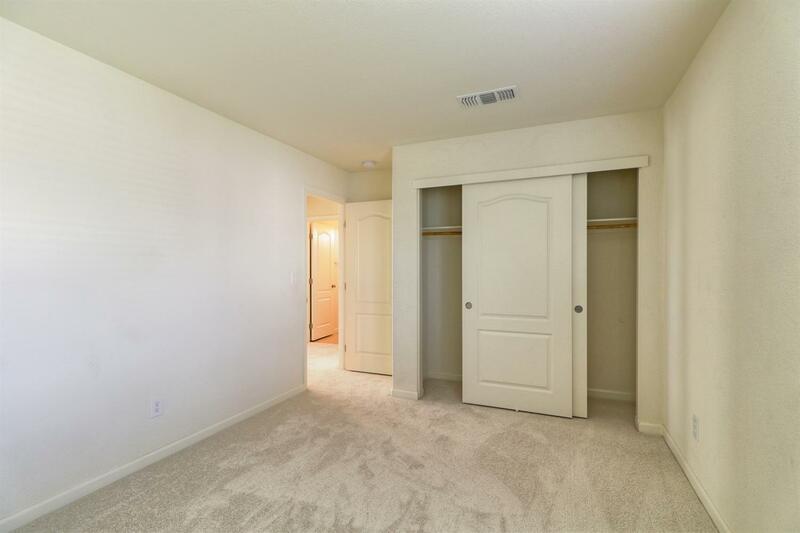 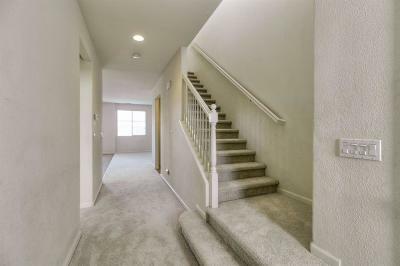 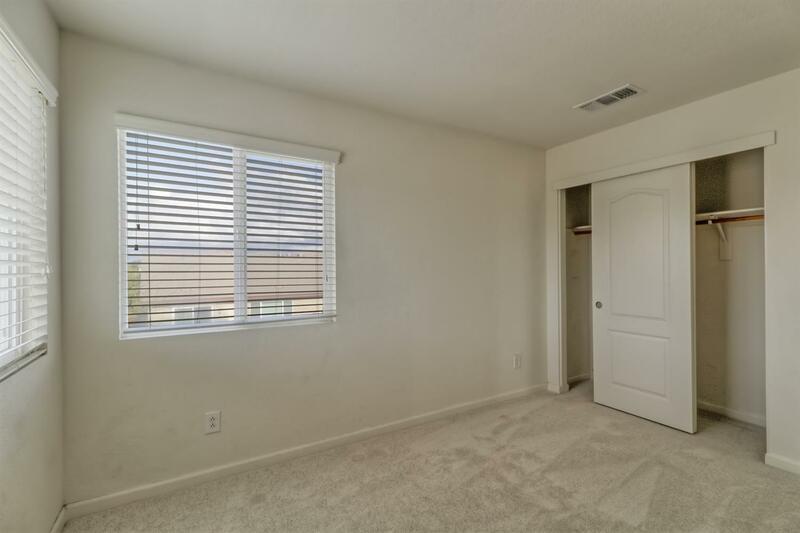 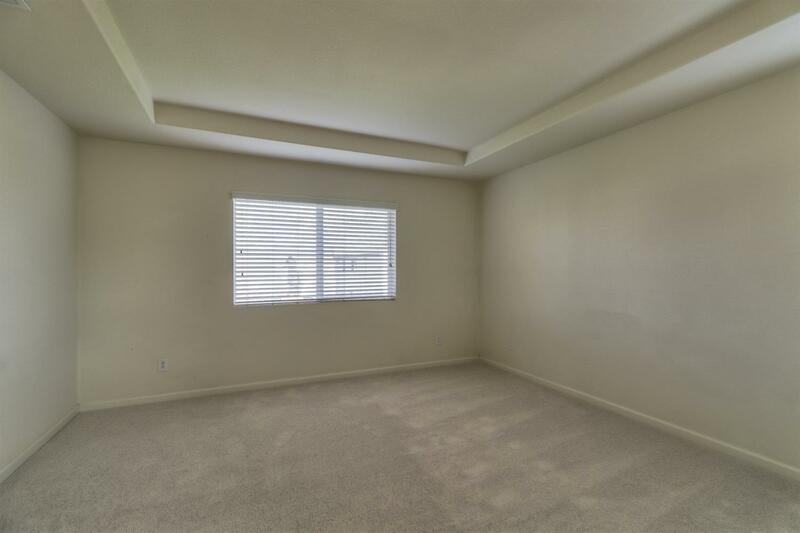 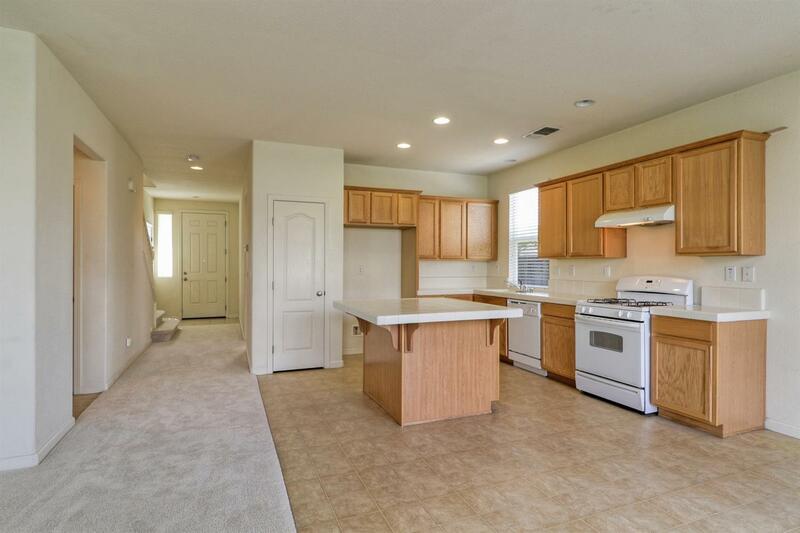 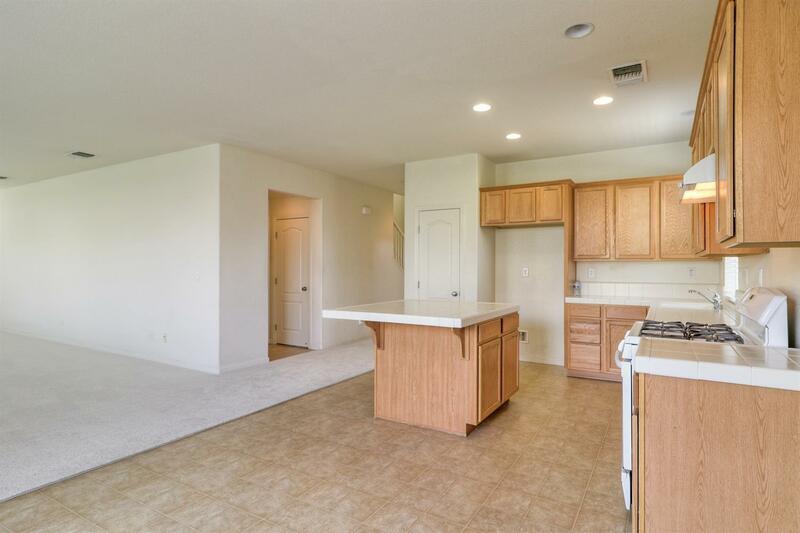 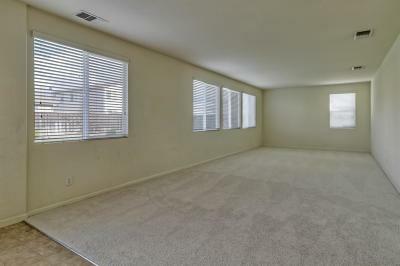 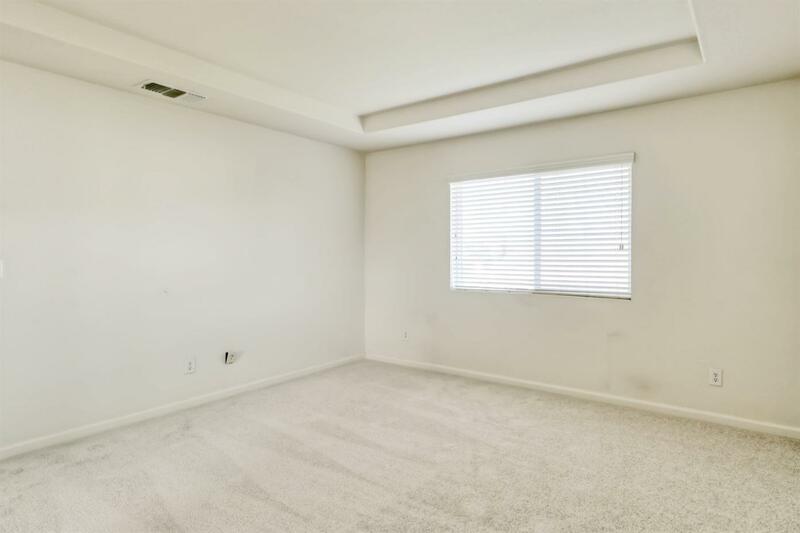 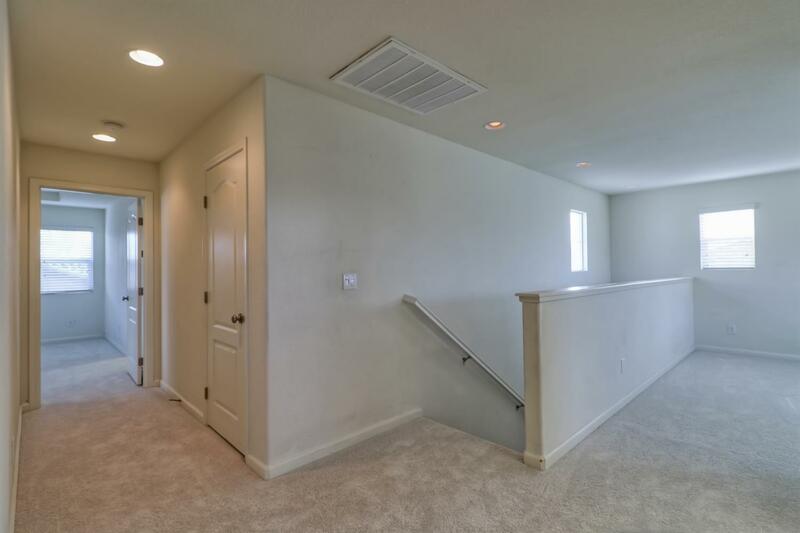 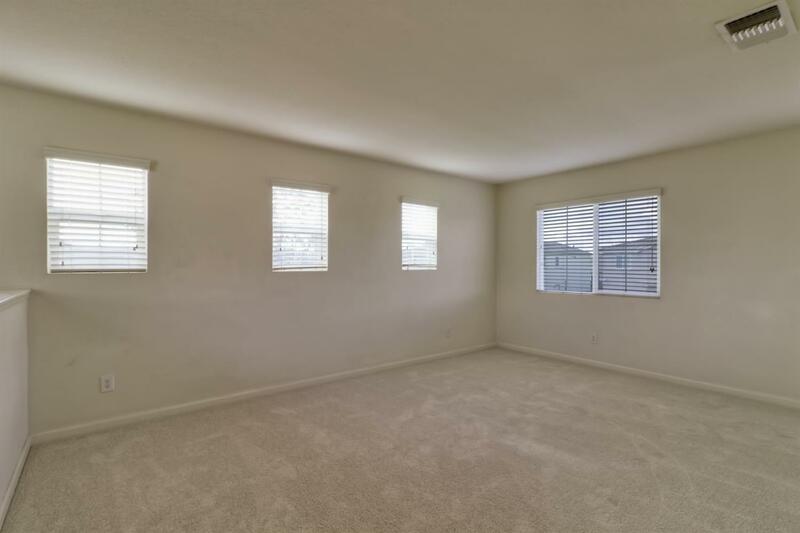 Brand new carpet throughout. 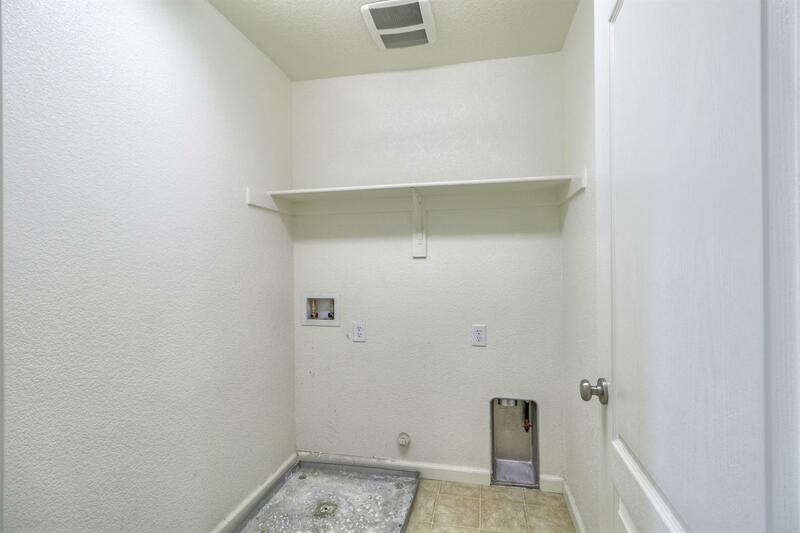 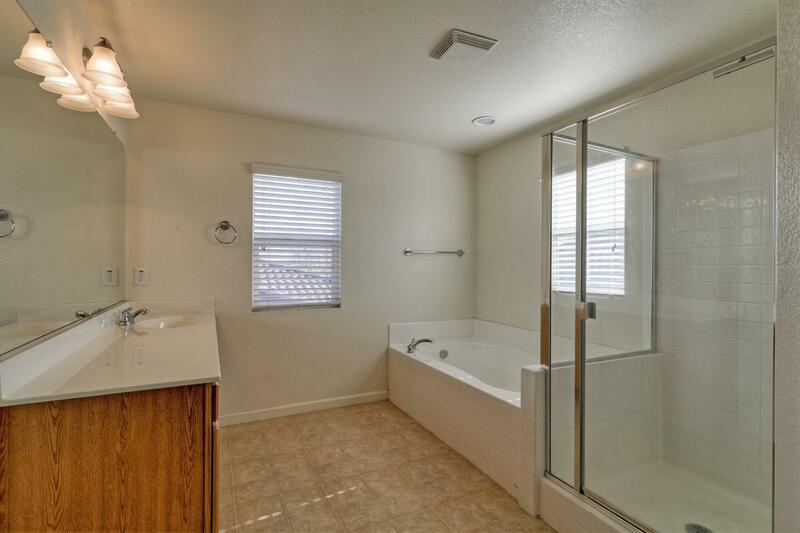 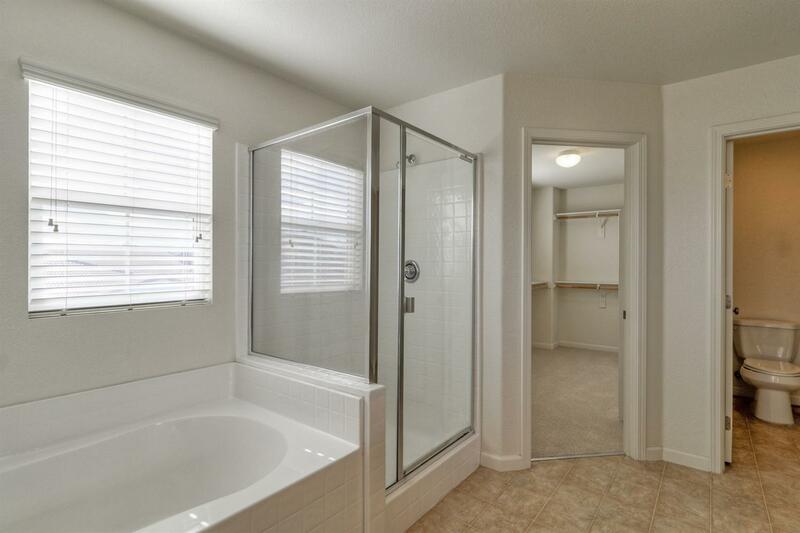 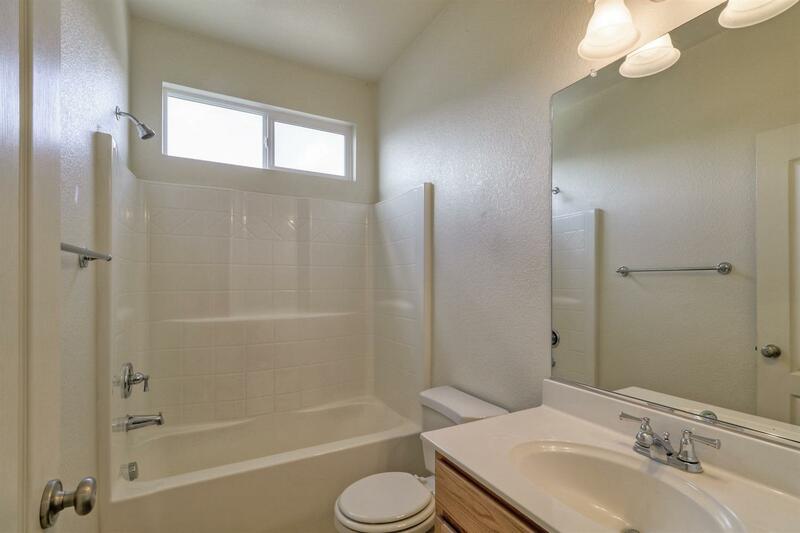 One bedroom and full bath downstairs. 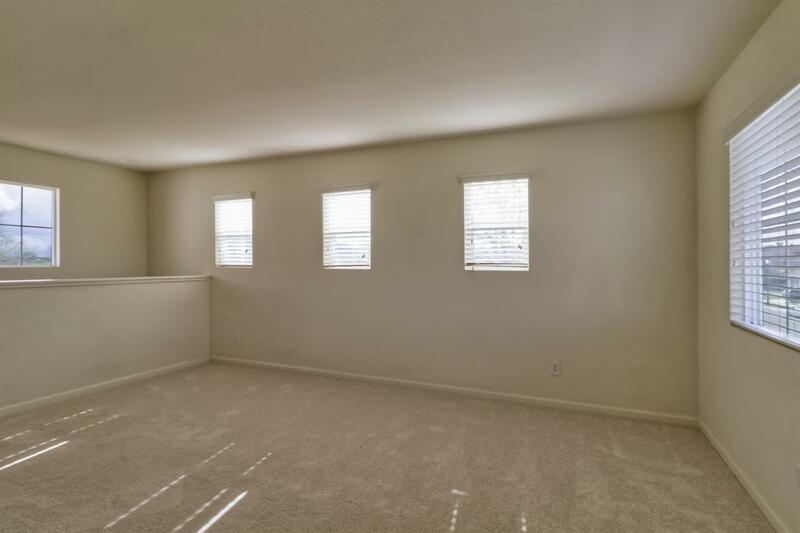 Spacious open loft perfect for office/study/kid zone. 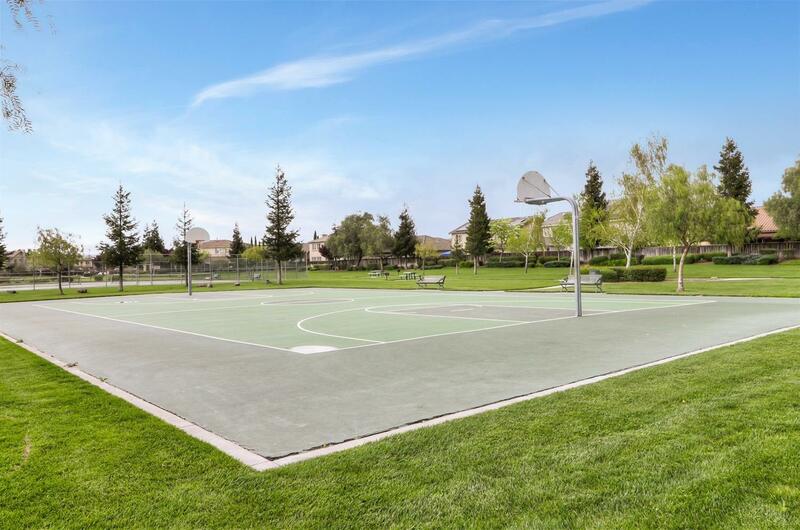 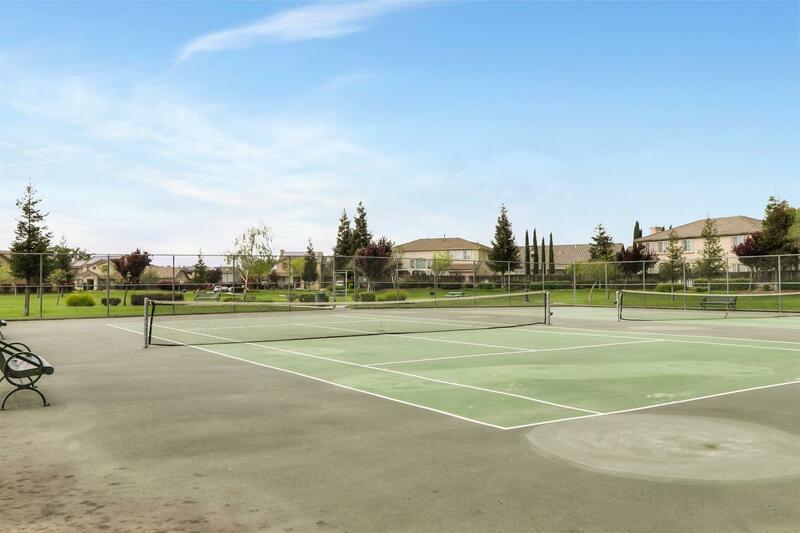 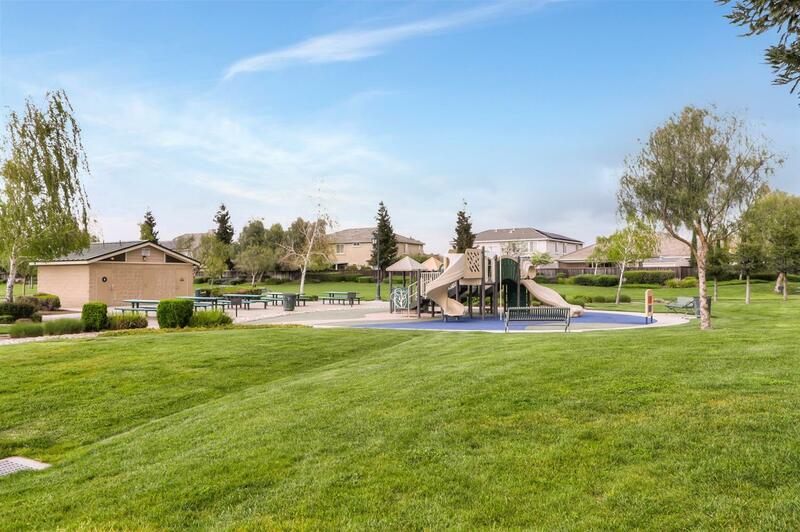 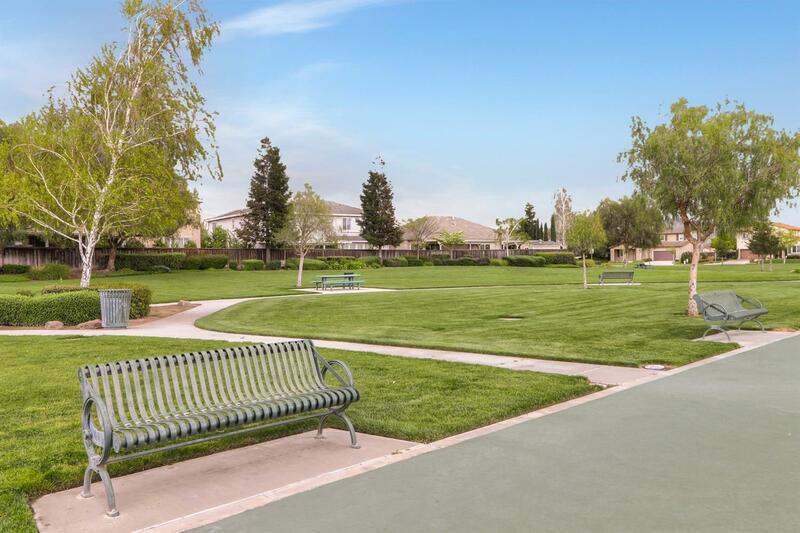 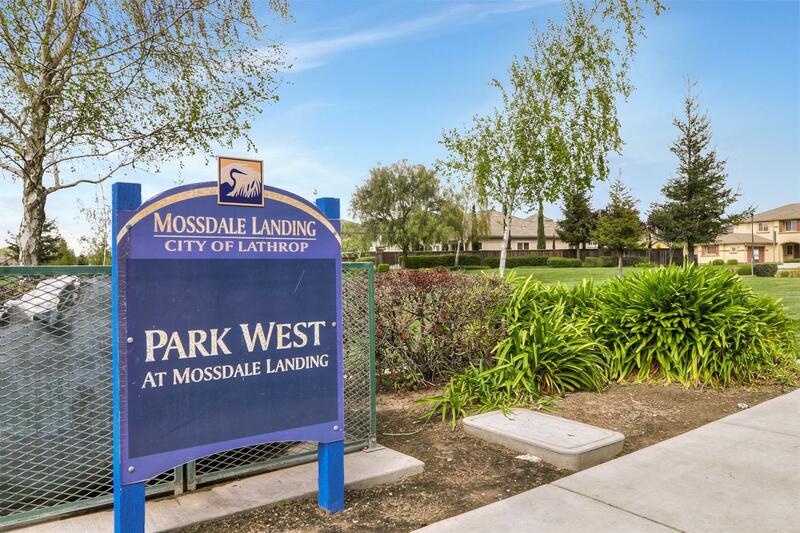 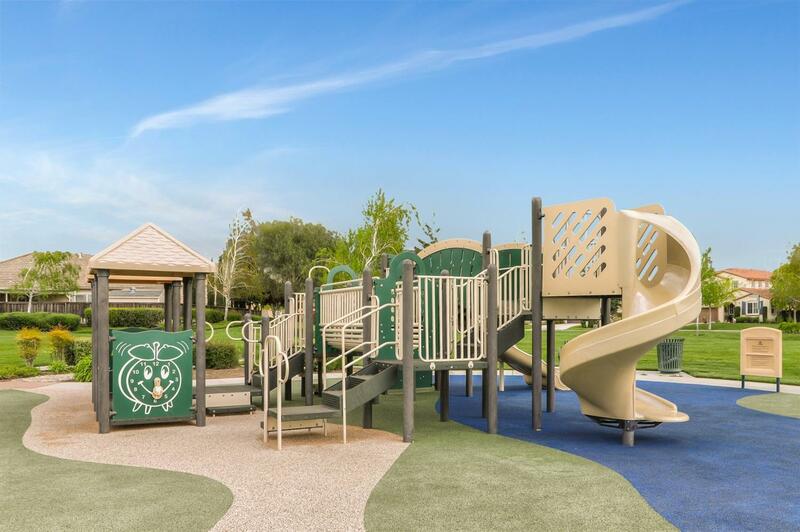 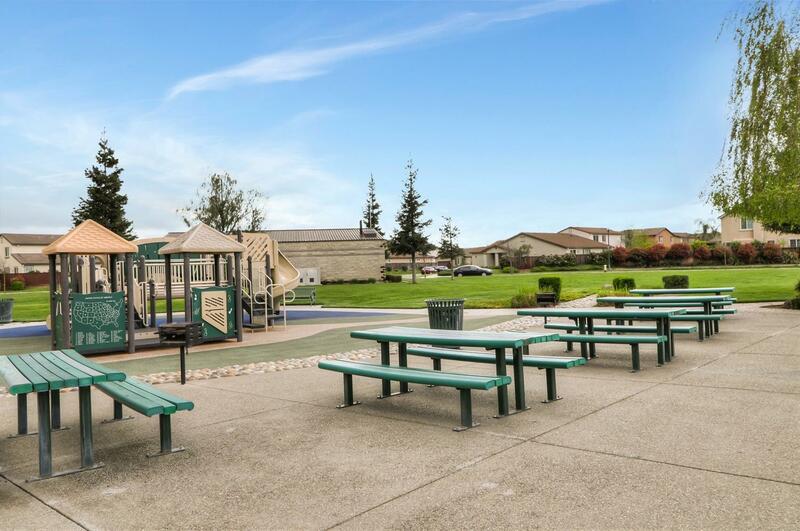 Walk to community park features playground, full size basketball court and tennis courts! 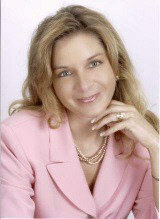 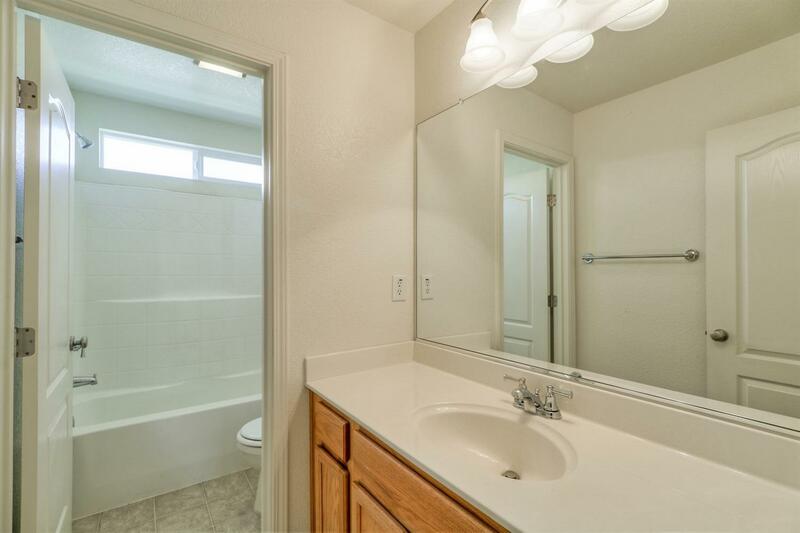  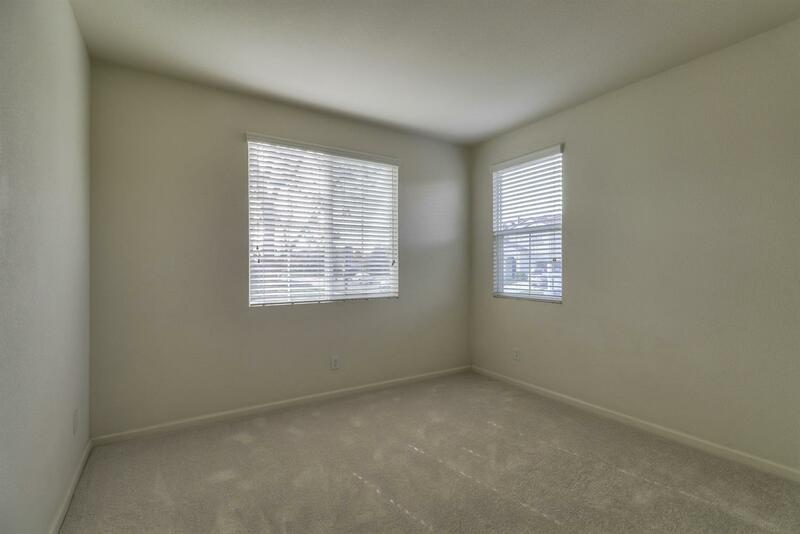 Minutes to highway and shopping centers.